Season extends from March 11 thru April 26. In the Connecticut River Zone, applies only to land, not Connecticut River waters. 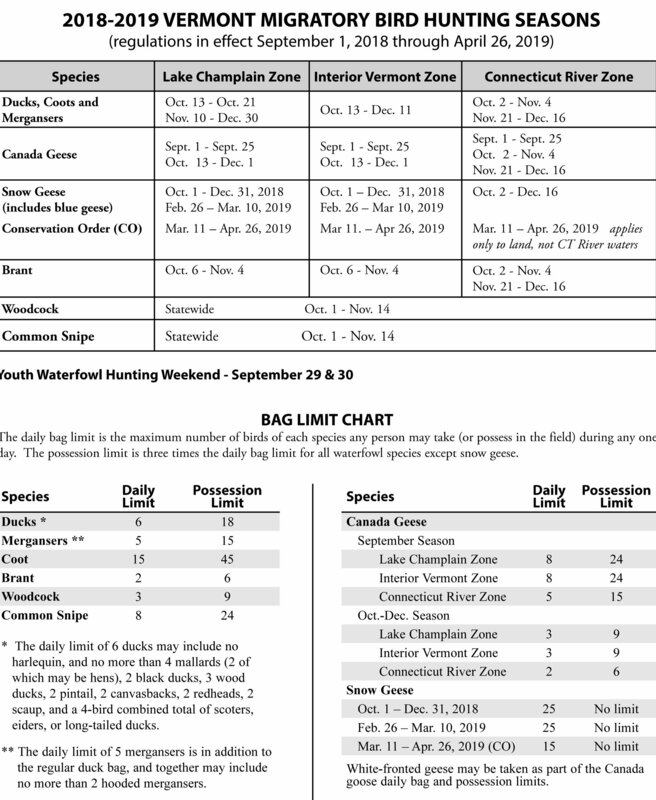 At the end of the special spring conservation order for snow geese, you are required to take a few minutes to accurately and completely fill out a survey, even if you did not participate or bag any geese. Click here for more information on this spring season.